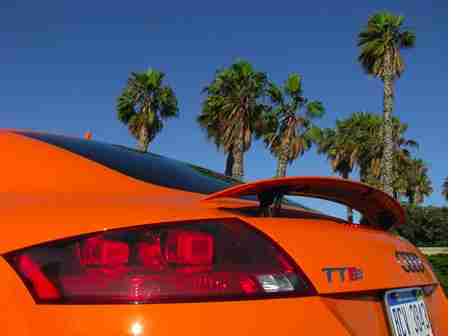 I personally love the 2009 Audi TTS; the TT design has been one of my favorite cars since I was in elementary school. I know this isn’t the average teenager’s car, but once I was able test-drive this little orange sports car – I couldn’t say no. I’ve wanted an Audi TTS for the longest time and when I sat in the car for the first time my heart started pounding. I wanted to just close the driver’s door and drive away real fast. This car does have a lot of speed. The only thing I wish it had was a bigger engine. Although the automatic transmission is great, a manual transmission would be better. One thing that would add to the TTS, it needs a louder sounding exhaust. 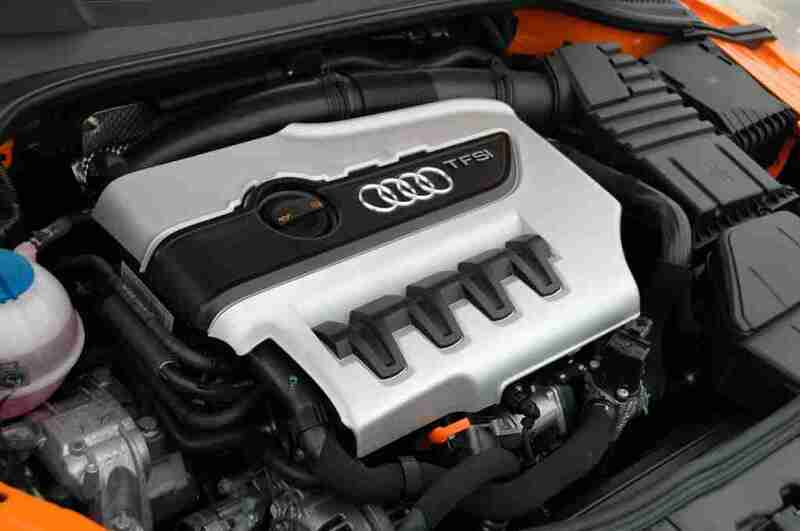 The turbo 2.0L engine still gets great fuel economy and has the power to go when you need to step on the gas. The turbocharged 200-hp, 2.0L direct-injection 4-cylinder engine is standard, while 3.2 models get the 250-horsepower, 3.2L V6. 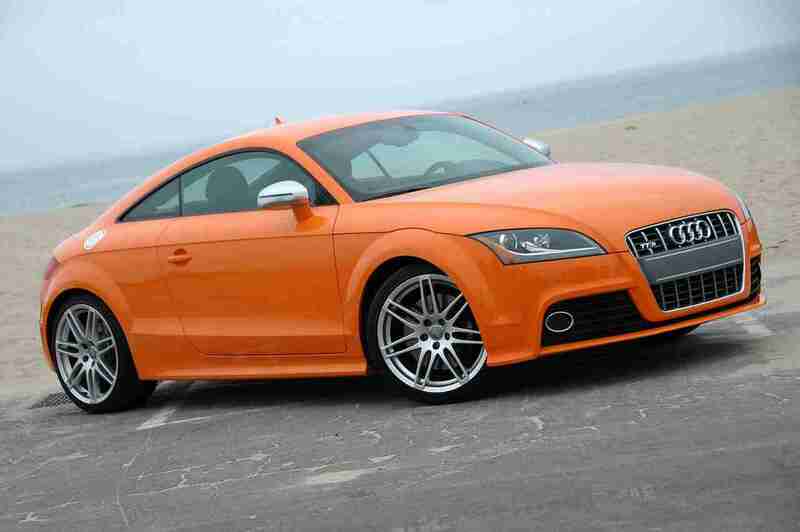 2.0T both are available in front-wheel drive or with Audi’s Quattro all-wheel-drive system. It’s so compact and little yet it packs a punch and always looks cool too. It’s not a rocket ship but it’s quite fast and can get you anywhere in style. Some of the gadgets or technology that impressed me was the radio and iPod/ MP3 hook up; satellite radio and a navigation system. Although, sadly, there were a few drawbacks, it didn’t stop me from buying the car. Unfortunately, there is no seat memory, no backup camera or sensors, no center console, the glove box is too small and storage is minimal. But who cares? The car is still awesome. This car is a head turner. When I drive this car, I always get “the looks.” Even from mom’s in minivans – everyone wants a closer look; especially when a girl my age is driving it. No matter where you are, everyone looks. This TTS always makes you smile. It handles like a slot car and goes fast enough that the average driver won’t get in over their head. I call this a junior sports car and if you want the looks, this Audi has it all.